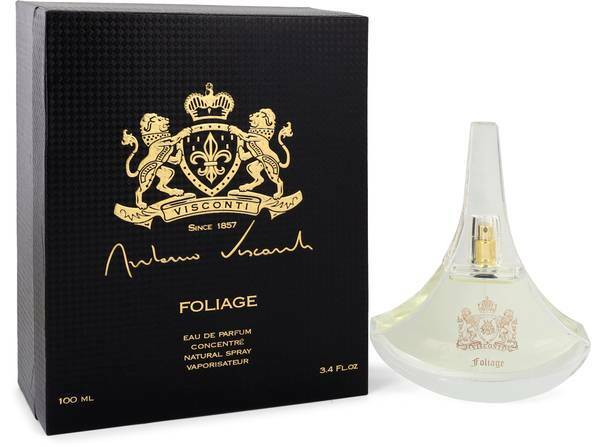 Antonio Visconti Foliage Perfume by Antonio Visconti, The Antonio Visconti Foliage fragrance provides wearers with an excellent scent that has a little bit of everything. This fragrance contains top notes of black fig, bergamot, mandarin and pink pepper. 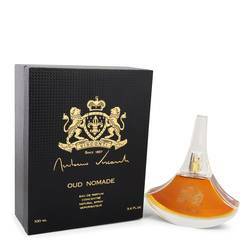 These help build a zesty aroma that is accentuated by lemon notes. Meanwhile, floral accords of peony, jasmine and rose create a lovely fragrance that does not overpower the rest of these complex ingredients. Notes of sandalwood and grey amber Read More Read More also create woody and warm accords. Base notes of musk and frankincense provide a frim foundation. 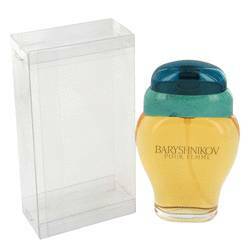 This fragrance is a soft and pleasant perfume that is sure to become one of your favorites. 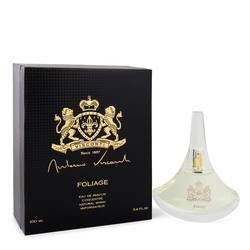 Antonio Visconti has many decades of experience in crafting amazing fragrances. Each bottle is finely crafted by skilled artisans to make each unique in its own way. 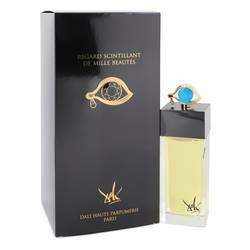 This perfume has a stunning lunar-inspired craftsmanship. Made in 2015, this perfume makes a beautiful addition to your vanity. All products are original, authentic name brands. We do not sell knockoffs or imitations.